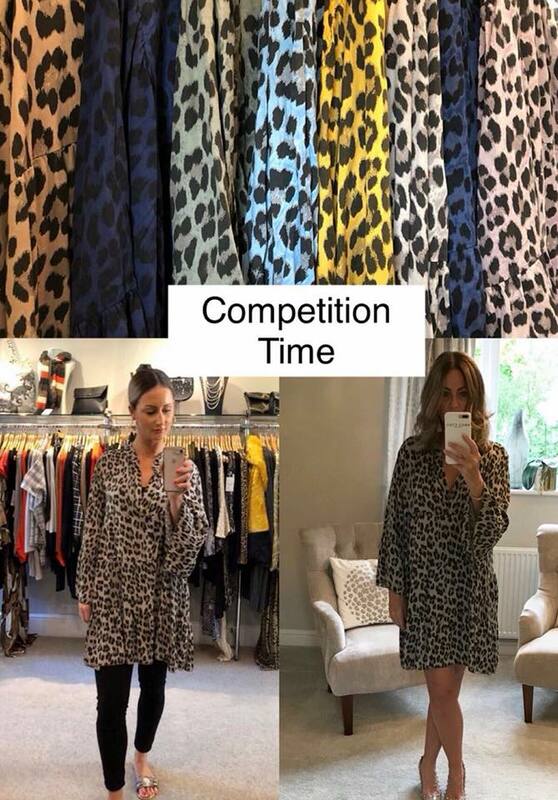 To WIN one of our favourite Millie Animal Print Tunics! The winner will be announced on Facebook on Friday 28th September. Millie Animal Tunic available in stone, grey, light pink, navy, khaki, beige, royal & light blue. £29. 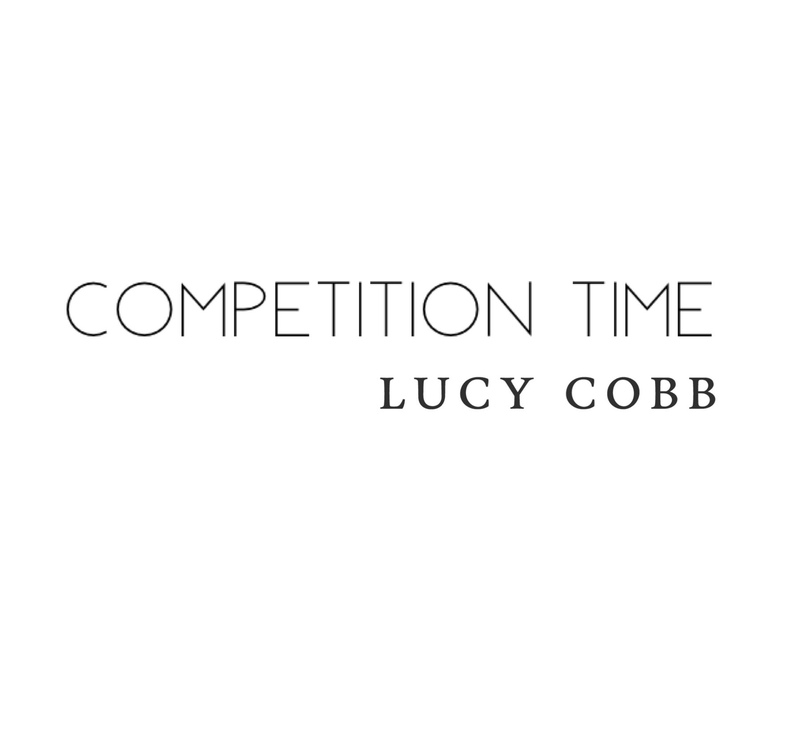 Available in store & online at Lucy Cobb.